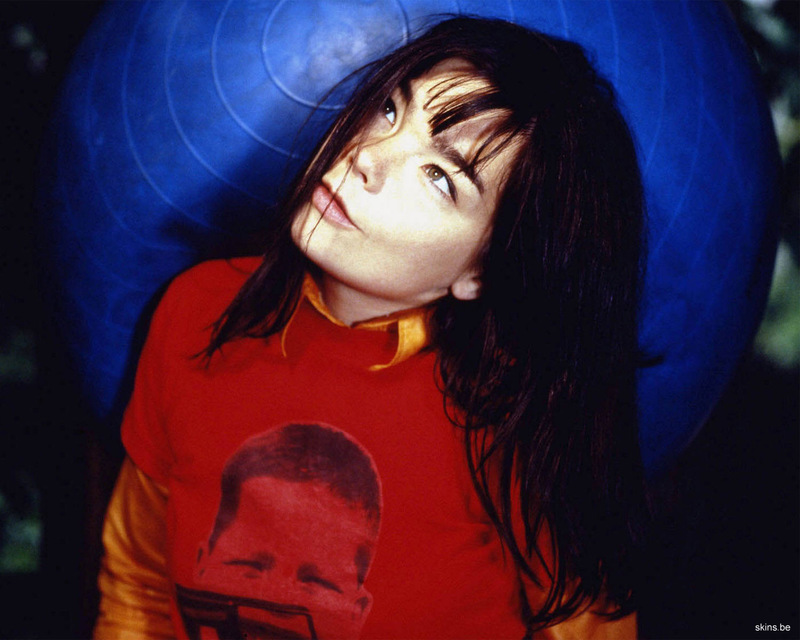 This BjÃ¶rk Wallpaper (#30130) was scaled down in order to fit your screen. Click on the picture below to see it in high resolution. If you save it or set it as your desktop wallpaper it will be in full size.